We use the very latest technology to help you plan and visualise your desired outcome. Fellow of the Royal Australasian College of Surgeons and one of Adelaide’s most esteemed and respected expert plastic and cosmetic surgeons. Expect nothing but the best with compassionate, one-on-one individualised care in an intimate, discreet and caring environment. Dr. Richard Hamilton has safely and successfully boosted the happiness and self esteem of 1000s of women. With over 20 years of experience, the highest international and domestic accreditations, complemented by the use of the latest technology, Dr. Richard Hamilton, the founder of our Adelaide, South Australia practice, offers a level of skill and assurance second to none. View the video below to learn more about Hamilton House Day Surgery and Dr Richard Hamilton. Whether cosmetic, reconstructive or preventative, Hamilton House expertly specialise in a range of plastic surgery procedures that utilise the latest technology and the most up-to-date, surgically refined techniques. Discover what your procedure entails. A range of options to help finance your surgery. 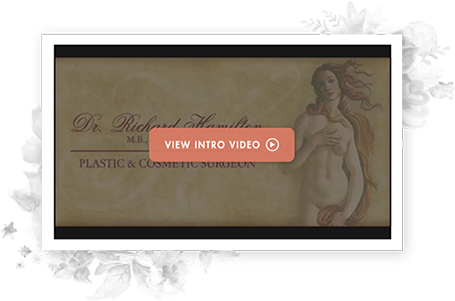 When it comes to plastic surgery or a cosmetic procedure, only the highest qualifications will do. The latest technology to help you visualise your desired result.